There are six nominees up for the Boys and Girls Golfer of the Year at this year’s All-Valley Sports Award Banquet. Valley golfers came through with top finishes at the district, regional and even state levels, but only one boy and one girl will be able to claim Boys Golfer of the Year and Girls Golfer of the Year. 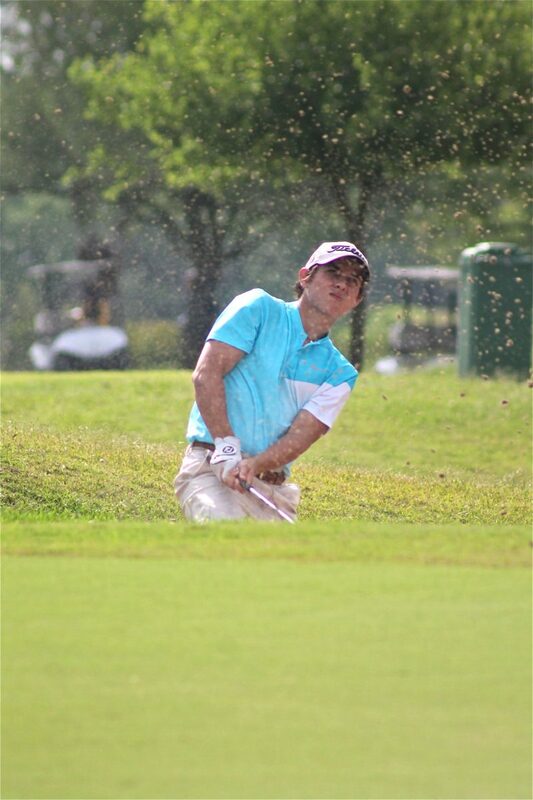 >> Santiago Garcia, Hanna: The senior was the District 32-6A individual champion for the fourth straight year and was the RGV Golf Coaches Association MVP for 2017-18 with a Valley-best 70.78 stroke average. 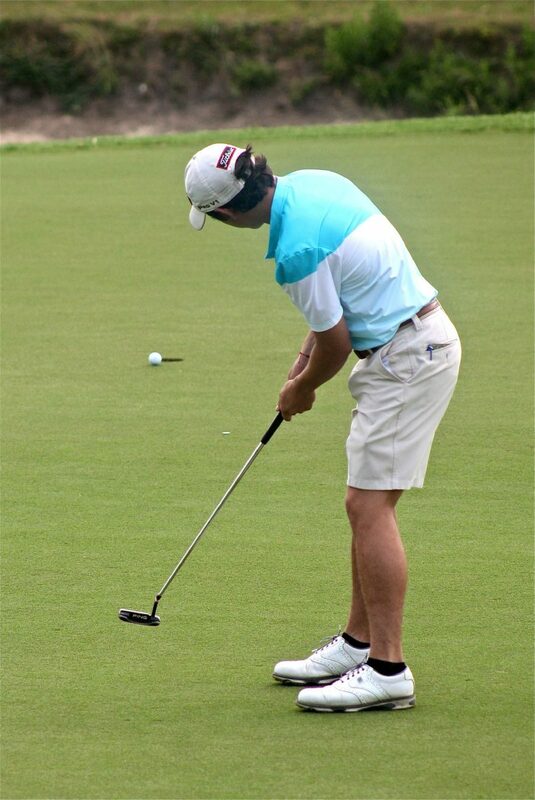 He went to the regional tournament for the fourth straight year and barely missed qualifying for the state tournament. He signed to play at Texas A&M International in Laredo. >> Jun Min Lee, Sharyland High: Lee dominated the District 31-5A tournament to earn a trip to regionals. Lee then won the regional tournament to advance to state, where he tied for third place. >> CW Phillips, McAllen Memorial: Phillips dominated the District 30-6A tournament, winning by six strokes to advance to regionals. 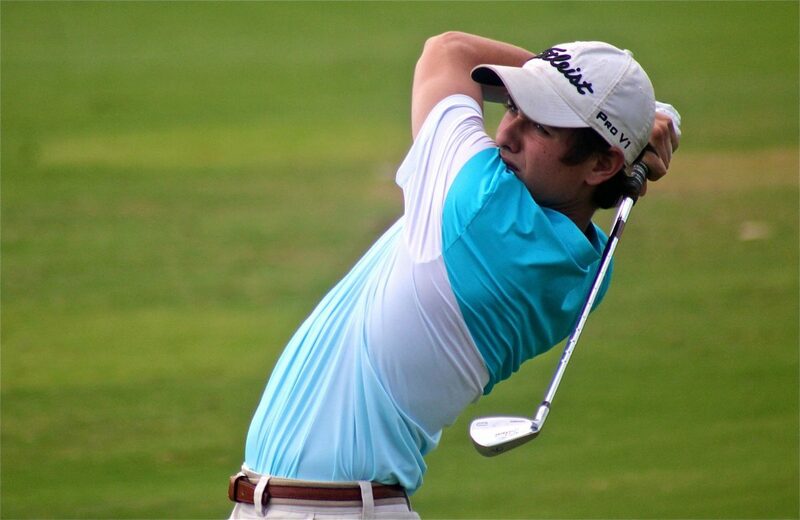 At the Region IV tournament, Phillips hit some tough shots on the backside to secure his trip to state by one stroke. >> Raquel Flores, Sharyland High: Flores won the District 31-5A tournament by five strokes to help the Rattlers advance to regionals. Flores also won the regional tournament by seven strokes to lead her team to state. At state, the Rattlers captured second place in the team competition, and Flores finished 18th overall as an individual. 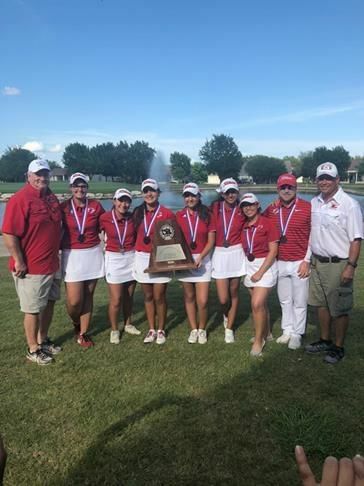 >>Micaela Leandro, Harlingen High: Leandro is quickly making a name for herself in Valley golf as she won the District 32-6A tournament championship to advance to regionals for the second year in a row. At regionals, she performed quite well, shooting a two-day total of 161 to finish in 29th place. >> Julie Lucio, Brownsville Veterans Memorial: The senior was a district champion for the fourth straight year, this year in District 32-5A, and went to the regional tournament again, where she finished tied for third as the Brownsville Veterans team qualified for state with a second-place showing. At the state tournament, Lucio finished in a three-way tie for 12th with a 151. She was the RGV Golf Coaches Association MVP for 2017-18 with a Valley-best 71.38 stroke average for 18 holes. She signed to play at the University of Houston.